We have a recent example of why this is a very bad idea. 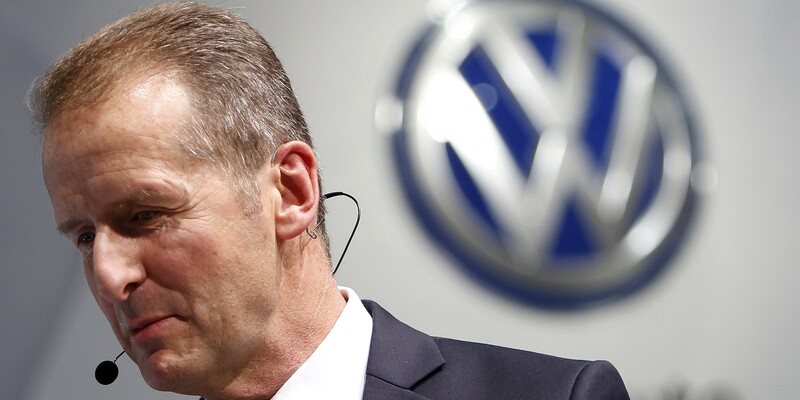 In 2015, it was discovered that Volkswagen had been cheating on emissions tests in the US and Europe for years, installing cheat devices on their diesel cars to emit up to 40 times the allowable amount of some toxic pollutants. The scandal came to be known as “Dieselgate,” and a recent MIT study found that VW’s emissions cheating would likely result in 1,200 premature deaths in Europe alone. This deceit was uncovered by a small lab in West Virginia and the data was turned over to the EPA and CARB for enforcement. Fiat Chrysler and Mitsubishi have also been implicated in similar emissions cheating schemes, and Daimler is currently under scrutiny. 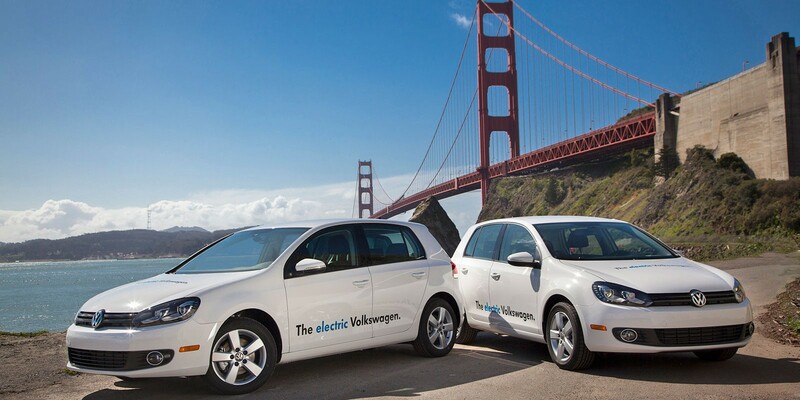 Earlier this year – not long after the Dieselgate scandal – the Volkswagen Group announced a new direction for its lineup of vehicles with a plan to introduce 20 new electric vehicles through the group’s brands by the end of the decade.